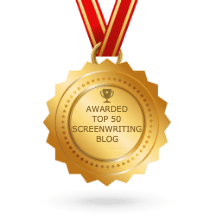 In recent years, significant advancements in screenwriting software technology have enabled screenwriters all over the world to reach higher levels of productivity. Screenwriting software, in many respects, has set the standard for the industry by providing many shortcuts and formatting advantages for screenwriters at all levels. In an effort to assist our fine community of screenwriters, we decided to review several well known screenwriting software packages this month. Each of the software we reviewed provides a unique set of features, tools and resources for TV screenwriting, scriptwriting, playwriting, book writing, and screenplay writing. Final Draft combines powerful word processing with professional script formatting in one self-contained package. There’s no need to learn about script formatting rules; this innovative program automatically paginates and formats your script to Industry standard as you write. Final Draft was specifically designed for writing movie scripts, television episodes and stage plays. This program’s ease-of-use and time-saving features have attracted professional writers for almost two decades, including Academy®, Emmy® and BAFTA® award-winning writers like Oliver Stone, Tom Hanks, Alan Ball, J.J. Abrams, James Cameron and more. 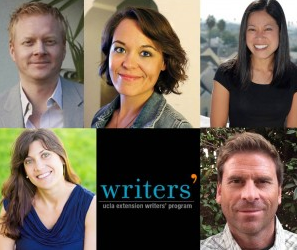 From the Writer’s Store website, those interested in more information about this program can watch a tutorial that outlines the key features of this creative screenwriting tool. The helpful screenwriting tips highlighted throughout the program, along with detailed and easy-to-use formatting functions, make this program a must-have for any screenwriting or scriptwriting professional. Several price-points are available for the Final Draft software package, with upgrade options starting at $63.20 (sale price through January 31, 2013), and outright purchase options at $169 (also good through 1/31/2013 for most versions). Box sets are available with specialty applications, including a “Platinum” package, and a special edition for studios and WGA applications. MasterWriter is truly amazing. This software package is essential for the novice screenwriter, offering a comprehensive word reference for any kind of writing. This superb tool guides the user toward the right word or phrase for every situation, and helps the writer express himself or herself in a unique, meaningful way. MasterWriter is an unlimited source of ideas pre-inspiration, and an invaluable tool during the creative process. Its most important role may be post-inspiration, when finding a better way or a more creative way to describe something, which can be the difference between good and great. Screenwriting professionals often work under severe time constraints, making it difficult to find just the right word or phrase to make a scene pop. MasterWriter will instantly provide all the possibilities, and from this rich source of descriptive words, the writer can find new and colorful ways to develop their storyline. The MasterWriter software package is truly a must-have for any professional screenwriter, and can be a valuable resource for just about anyone interested in creative writing. MasterWriter is available from Writer’s Store for $189 (boxed edition or download). Complex and compelling characters are the key element in any truly great story. In Fact, any elementary screenwriting course will focus a significant amount of the total course curriculum on character development. CharacterWriter was specifically designed to assist professional screenwriters, scriptwriters, book writers, and others interested in creating believable, bankable characters. Users can quickly create characters that connect with Character Writer 3.1, a development program that combines the power of the Enneagram personality-typing system with story-generating tools to help screenwriters create fully realized characters and perfectly organized plots, all in one easy-to-use interface. Character Writer offers 70 complex types of characters, and offers a unique “Psychology” section, which allows the user to browse a large list of traits based on the American Psychiatric Association’s distinguished DSM-IV manual. Writers can then generate full profiles as a starting point for building out the plot and world their characters will inhabit. Character Writer also includes a built-in generator and organizer. Once the basic story structure and story skeleton have been established, the writer can edit, develop and organize it until it’s perfect. CharacterWriter’s “Writing Mode” keeps the program in the corner of the screen to make notes about characters and have their traits and behaviors at the user’s fingertips. Whether the writer is working in Final Draft, Microsoft Word, or any other writing and formatting tool, they always have access to their character profiles throughout the writing process. CharacterWriter is available for download at $69.99, or as a box set (Windows only) for $74.99. Part of our commitment to excellence includes serving our readers with a vast network of resources and specialists. It’s our hope that this review will help you connect with very best resources for TV writing and screenplay writing. We hope this information save you a bit of time and energy when researching the top writing software and assists you in making an informed decision. Do you have a favorite writing software that serves you well? Share your thoughts and comments in the form below. We would love to hear your insights. The Story Solution offers a completely new approach to building powerful screen stories that will keep producers, agents and audiences glued to their chairs. Wow, great resources for screenwriters. No doubt that we have brilliant stories and masterpieces nowadays because we have perfect resources like these. This is totally helpful to all the writers. Professional writing requires tools to come up with a perfect story. It seems like I am being offered a really good deal here because the software are affordable and very useful. My father is a writer and I have been looking for a gift to give him for this coming birthday I have been looking at the software’s listed above, I have seen good reviews by writers these software’s will definitely help out writers. 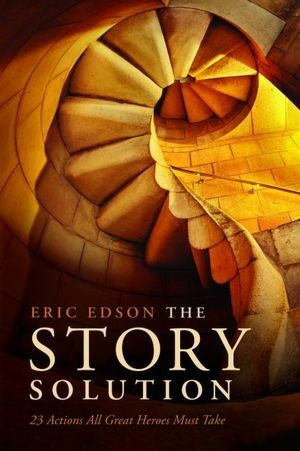 I have a dream of being able to write scripts for movies , Eric Edson is close to a legend and his work is amazing. I am definitely getting (at least) one of these programs. Wow! I would definitely advise my friend to visit this page. I am sure that she’ll love these packages. This is really a great way to help those many screenwriters out there. Cheers to that! Amazing resource for writers! Technology has indeed given the writers of today a unique advantage that a Pop-Culture dictionary is included in the MasterWriter software. This is what you call great writing assistant! I’ve been writing all my life and I never thought writing could be made a whole lot easier and more exciting these days through these tools. This ground-breaking screenwriting software technology makes stories more realistic and story lines, more entertaining. Some people can’t see the last two types of programs for what they are – they are not designed to replace your creativity, they are designed to fire it up – thanks for covering these tools! As far as the Final Draft software goes, it is a godsend. Formatting a screenplay for screen, movie or stage is very intimidating to a person who is not used to the screenplay format, and this software makes it super easy – as easy as using Word, and the mechanics of script work is done for you! Ordinary word processors are not enough if you try to write a lengthy form like scriptwriting or writing novels. It’s not everyday you are given a gift to write prolifically and with inspiration, not to mention a way to overcome mental blocks, that’s why you need technology through these softwares. MasterWriter is the software for me. 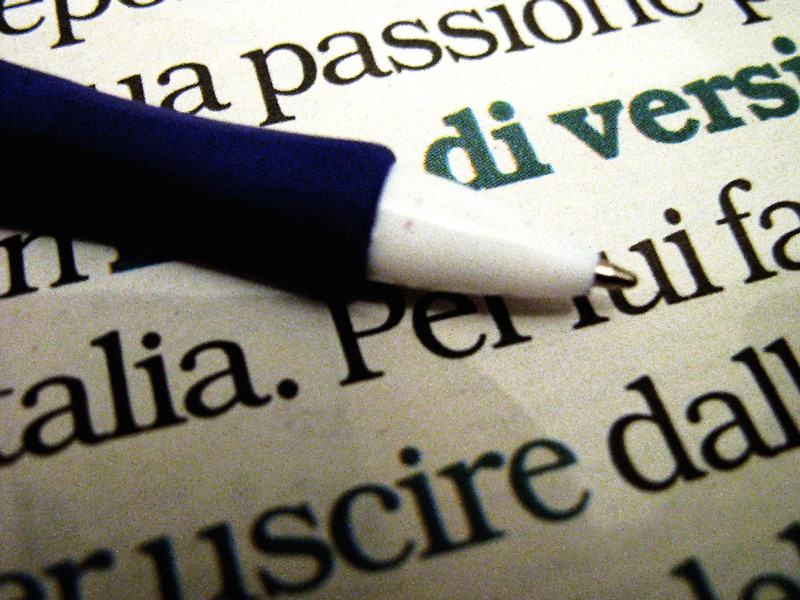 Whether writing a script or a book, its various tools come in handy when it comes to choosing the right word or phrase. This screenwriting technology makes stories more moving. It makes the story more realistic and witty. It is today’s writer’s best friend as it complements his or her creativity. Awesome! This article is an amazing resource for professional and amateur screenwriters. All the features of each software are explained in detail and I found this very helpful. MasterWriter seems to be an excellent screenwriting software. Screenwriting Software packages nowadays are truly great. It amazed me that by having screenwriting software package you can create numerous things to improve your work from script to story and to even a book for an affordable and reasonable price. Wow, great list you have here. 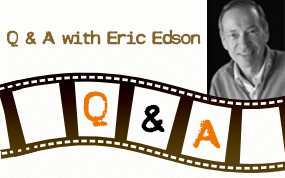 “…Are you leveraging the immense power of screenwriting software?” Eric Edson, this line really got me. I’m what you can call an oldie in the film/TV script writing business. I’ve heard about the use of software, but never really considered getting one – thinking that automation was not my cup of tea. I’ve tried to find out and read more about these products and this post just made me realize that these tools are not doing the job for me – but are providing many advantages to make the job easier, with lesser mistakes, and on schedule. Another one among your many screenwriting tips. With these screenwriting software packages, writers can be adeptly guided on how to create an effective and sensible screenplay script. Hence, it is easier for writers to develop and practice ones writing knowledge and skills.